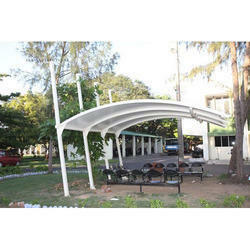 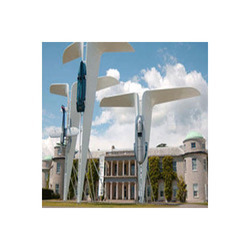 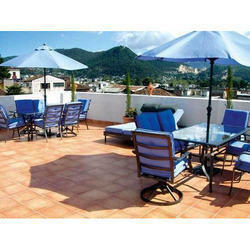 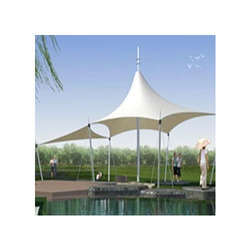 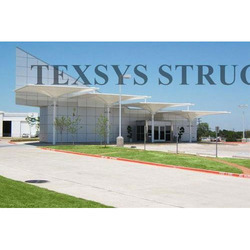 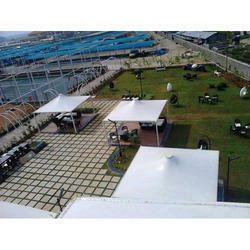 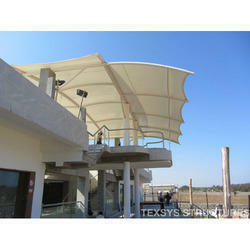 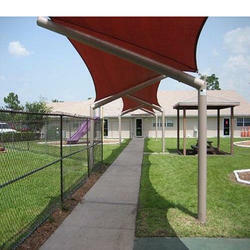 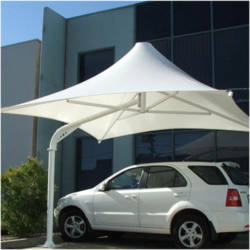 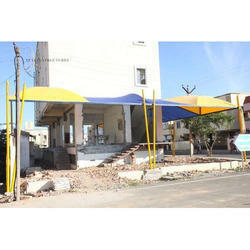 We are the leading manufacturer and wholesaler of Outdoor Umbrella, Gas Station and many more. 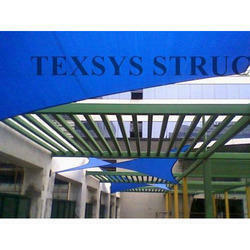 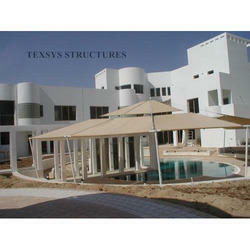 Apart from this, we are also the service provider of Fabrication Service. 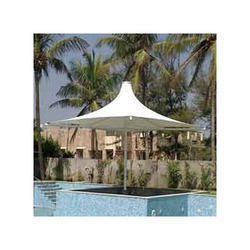 These products are highly appreciated amongst our customers due to its optimum quality. 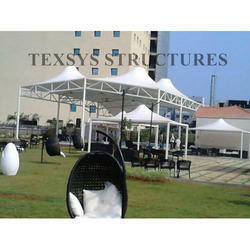 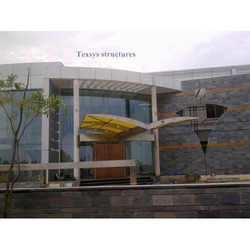 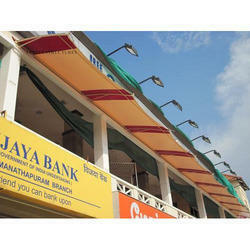 We mainly offer our products and services in Tamilnadu.